GoT returns with Season 8 this April! How big is the excitement for the upcoming season 8 of Game of Thrones?! 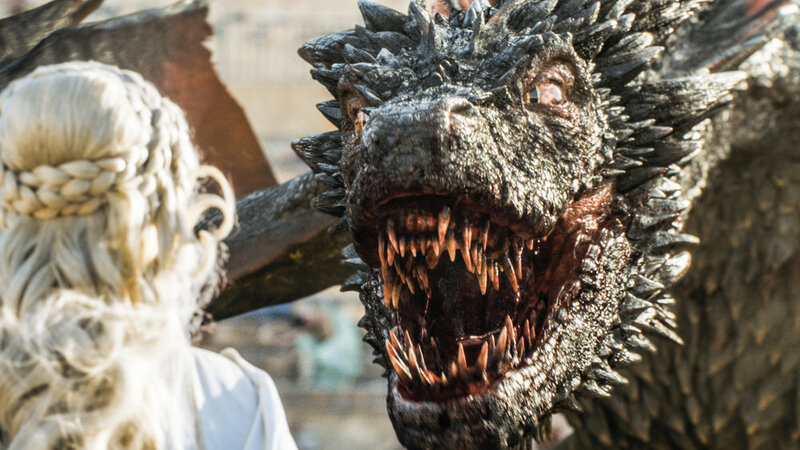 For all GoT enthusiasts out there: Read this article found in Entertainment Weekly where Pixomondo's Emmy winning VFX Supervisor Sven Martin explains all about “How to make a Game of Thrones dragon”! Keeping up the excitement until the 15th of April when the season airs in Germany! Newer PostDeutscher Filmpreis 2019 nominates Filmakademie Alumnis! Older PostDUMBO in German theaters' March 29th!